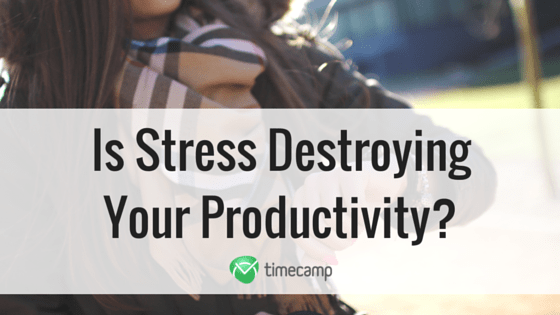 Is Stress Destroying Your Productivity? Home » Is Stress Destroying Your Productivity? Do you remember the last time you came back from work completely exhausted, frustrated and hopeless? One of these days that you knew you had to perform at your best, but the pressure kept piling up and at the end of the day, you realized how unproductive you were. Nowadays, our lives are so dynamic, and our jobs are so demanding that both employees and entrepreneurs or business owners have to do their best to boost their productivity in order to be successful. This requires from us to identify all factors that can render us unproductive and prevent us from performing at our best. And one of the main culprits for that is stress. Of all negative and toxic emotions, stress has the largest impact on our productivity, but in order to address it, we have to first find out how exactly it is destroying our capability to perform at our best. Small amounts of stress can be beneficial for us, boosting our adrenalin, increasing our blood pressure and sharpening our senses. This can make you more productive, but it also drains your energy levels quite fast. And if you let stress be in complete control, you quickly end up totally exhausted, physically and emotionally drained. Stress can also lead to sleep deprivation and even insomnia. Excessive stress can also impair our time management abilities as we often find ourselves worrying over numerous other engagements we have or something that could happen. We feel the urge to act, but we end up taking scattered actions, and we can’t really finish anything. In addition, being under stress can change the way you think and the decisions you make. Stress impairs your judgment and makes you take risks that you otherwise wouldn’t. More often than not, we are stressed because of something we can’t control. Our mind is always on that particular thing and we can’t focus on our priorities and loss of focus can be devastating for your productivity. In conclusion, stress is unavoidable, but we absolutely must keep it under control and at a healthy minimum. When in small amounts, it can give us that boost we need, but it is a double-edged sword, and we could easily end up unproductive because we worry about everything, we are physically and emotionally drained, we can’t focus, and we can’t make the right decisions. Stress can and will destroy your productivity and time tracking ability if you let it take control over you. Manage your stress by knowing how much time you spend on each task. 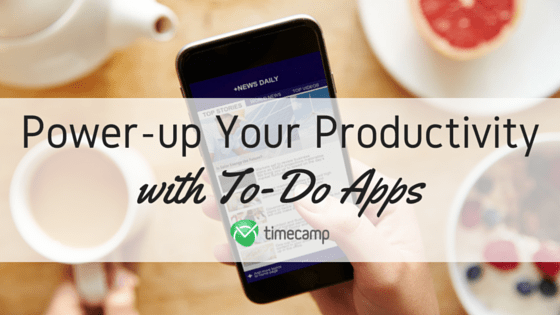 Try a reliable time tracking software!